Most of us take the convenience of electricity for granted until the power goes out. We work hard year-round to maintain and upgrade our electric system, trim trees, and take care of other problems before they can cause outages. But even with the most well designed and maintained system, some outages are inevitable, particularly during inclement weather. 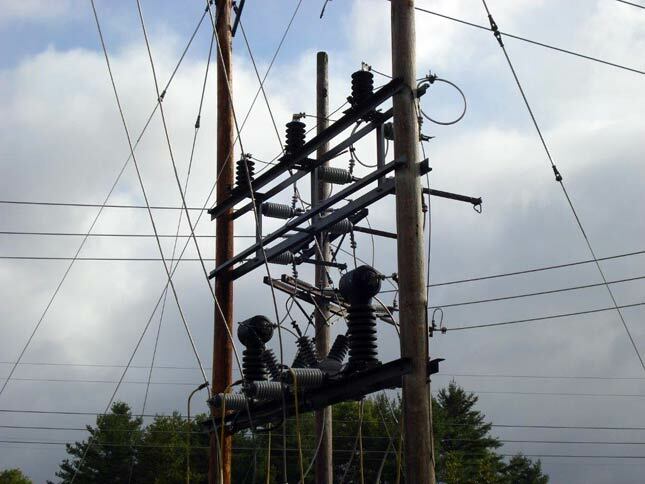 Littleton's Electric Distribution System consists of more than 100 miles of 3 phase distribution lines and more than 3700 utility poles. 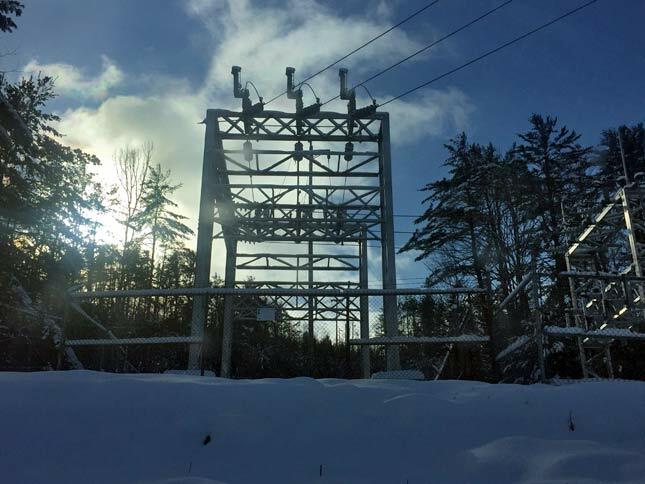 Littleton recognizes the need to supply reliable, high quality power at competitive rates with excellent customer service.